Mambo! 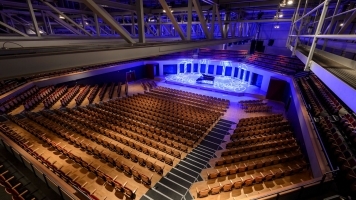 is coming to the Butterworth Hall at Warwick Arts Centre on Sunday 20th November at 4pm. 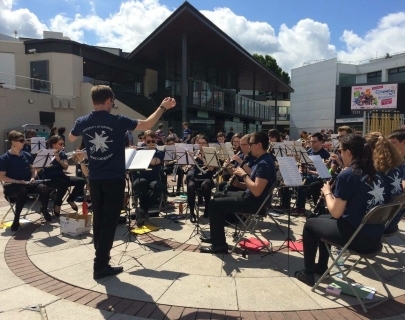 The concert will feature a wide range of dance-themed repertoire performed by the University of Warwick Wind Orchestra (conducted by Paul McGrath, Rosie Parnham and Thomas Hicken) and its small ensembles, as well as dance performances from Warwick Latin & Ballroom, Bollywood Dancing and Chinese Orchestra societies.